Route 17 (Madison Pike) south to L on Moffett to L on Rector Road. Property is located on the right. 2.5+/- to 3.5+/- Acre Single Family Home Site Lots with Public Water in the country being surveyed & sold separately. Affordable rural setting! Great opportunity for your new home! Three lots available or entire 8.6+/- Acres for $105,000. 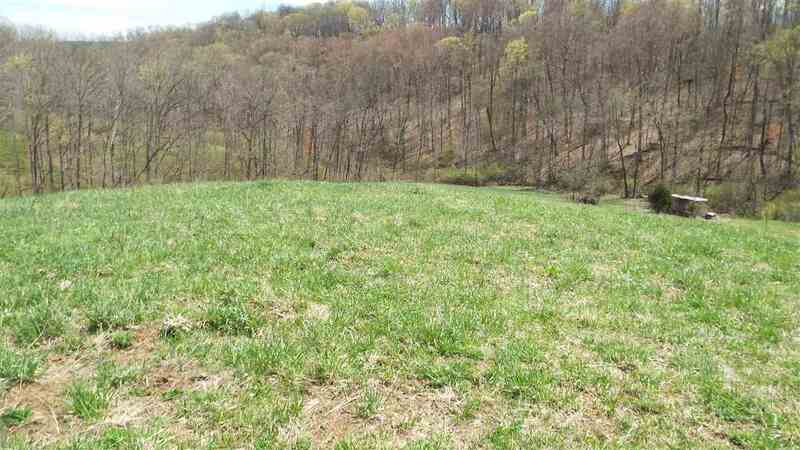 Two 2.5 ACRE building lots front on Rector Rd. A 3rd Flag Lot with 3.5+/- ACRES w access drive on Rector Rd. More Exact boundaries upon Survey completion. Act quickly for 1st Choice! Call for more information.